Rainbow Songs® classes are taught by one of our many dynamic, amazing teachers! All our teachers come from professional musical backgrounds and also have a range of experience working with young children. All of our music teachers have undergone a lengthy training period and are certified Rainbow Songs® Instructors. 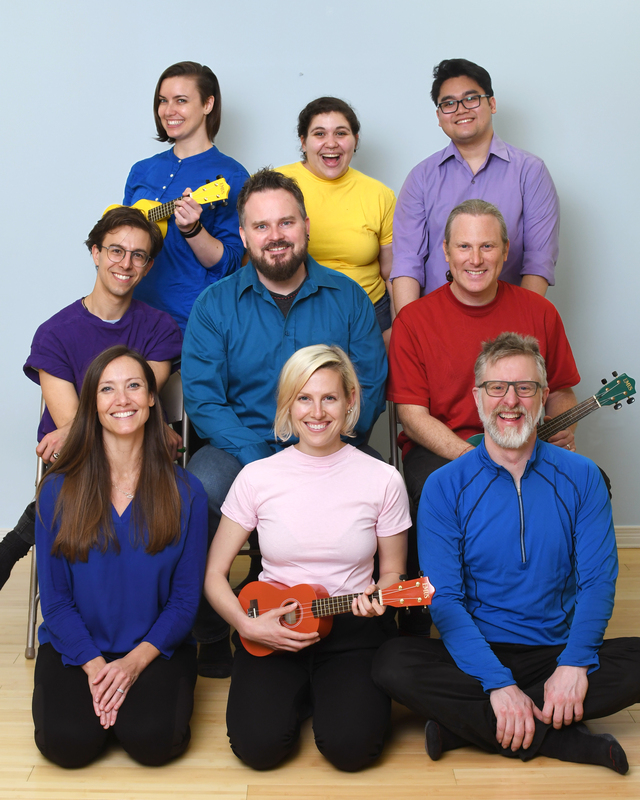 Our dedicated team of Rainbow Songs® Trained Music Educators will help you and your child feel connected and inspired as you immerse yourselves in the world of music. Sing songs with a Rainbow Songs® music teacher in Toronto today!